‘Scams’ in India are being unearthed almost on a daily basis. Anyone who follows the Indian parliamentary channels of Lok Sabha and Rajya Sabha could swear that every five minutes someone would use the word ‘scam’ in their speech. Recent reports now indicate that a massive cryptocurrency scam, worth $3.2 Billion (or 320 Crore Indian Rupees) has been uncovered in India. The scam, which involves kidnapping, extortion, corruption and involvement of ex-politicians also has links to the Ponzi website Bitconnect. The first report of this scam was made in February, when a Gujarat-based builder, Shailesh Bhatt claimed that he was kidnapped by a group of policemen who demanded 200 Bitcoins to free him. At that time, the value of 200 Bitcoins was $1.8 Million. This claim was then investigated upon by the Criminal Investigation Department (CID) of India, following which eight policemen were arrested. The investigation led to the discovery of the fact that there were two men involved in masterminding this scheme: Kirit Paladiya, an associate of Bhatt, as well as Kirit’s uncle, Nalin Kotadiya, a former member of the Bharatiya Janata Party (BJP), which is the ruling government in India led by Prime Minister Narendra Modi. Reports from the CID investigation point out that Shailesh Bhatt had invested in BitConnect during 2016 and 2017. 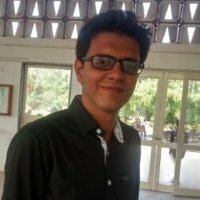 Now popularly known as one of the biggest, global cryptocurrency Ponzi schemes, BitConnect was being promoted in Gujarat by one Satish Kumbhani back then. For those who may be unaware, BitConnect’s modus operandi was to get clients to invest Bitcoins into their business and to provide them with BitConnect Coins in return. The company claimed that BitConnect Coins would offer them with a return on their investment of over 40% per month. Moreover, it also had elements of a multi-level marketing scheme where people who recruited others to invest would get an additional bonus. While Kumbhani has been uncontactable, the CID found out that while the investments were being made into the company in 2016 and 2017, Bitcoin’s price shot up from $1,000 to $19,700. Shailesh Bhatt, along with other investors from the state of Gujarat invested as much as $3.2 Billion (Rs. 320 Crores) into BitConnect. A twist to the tale came when Shailesh Bhatt was himself charged as an accused in planning his own kidnapping. Following the investigation, Bhatt as well as Kotadiya have been absconding. A video message was published by Kotadiya using WhatsApp where he claimed that he was not a part of this and is being wrongly blamed. In the video, Kotadiya also claims that this was all planned by Shailesh Bhatt himself and that there are other politicians involved, who he has threatened to name. The lawyers of both the absconders have stated that their clients are not involved in any wrongdoing. 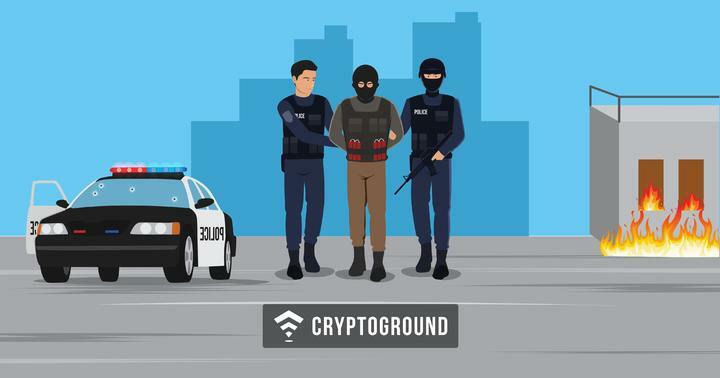 As it turns out to be, the final picture that can be drawn is - that Bhatt, along with nine accomplices, kidnapped two representatives of BitConnect, demanding 2,256 Bitcoins to free them. However, Paladiya, who was an accomplice in this case thought this was too less, and therefore took help of Kotadiya, who happens to be his uncle. Kotadiya then used his influence to extort Bhatt, thinking he won’t take a legal route because of his involvement in the initial crime. However, Bhatt did take the legal route and a can of worms has since opened up in Gujarat. A Bloomberg report points out that one of the biggest reason for people investing into BitConnect was due to the Indian Prime Minister’s demonetization drive. Reports indicate that assets worth 45 Billion (Rs. 4500 Crore) Rupees (including cryptocurrencies) have been stashed in the city of Surat alone, following the demonetization of several currency notes. Investigations are still being carried out in this case and we will keep you updated with the latest information as it comes through. Stay tuned!